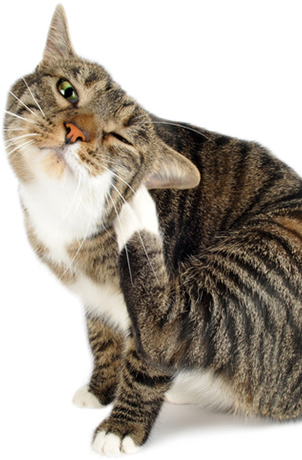 Fleas are all-too-common visitors to both cats and dogs. Contrary to many myths, they are equally at home in a clean house as a dirty one so you needn't be embarrassed to ask for help with controlling them. 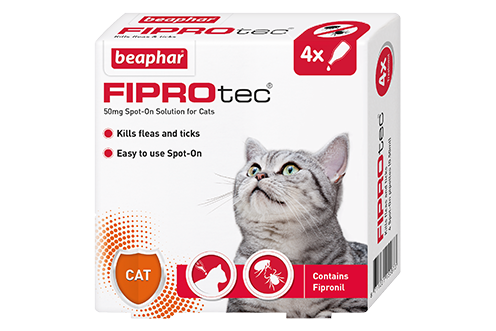 Beaphar FIPROtec® is a veterinary strength spot on medicine to kill fleas and ticks on cats and dogs. 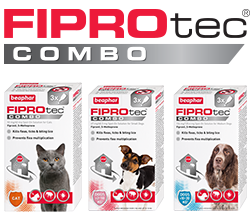 Containing the well-knwon active ingredient 'Fipronil', it is safe, effective and reassuringly affordable. 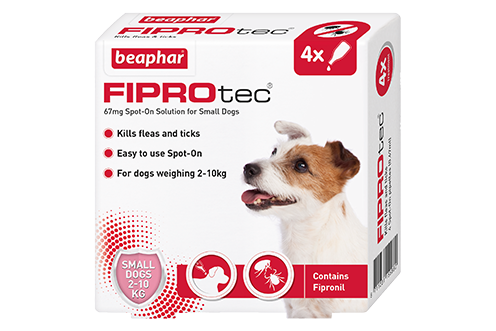 Flea bites can trigger an allergic reaction, resulting in hair loss and skin problems. Their skin will become red and inflamed and if aggravated may lead to infection which is incredibly painful. 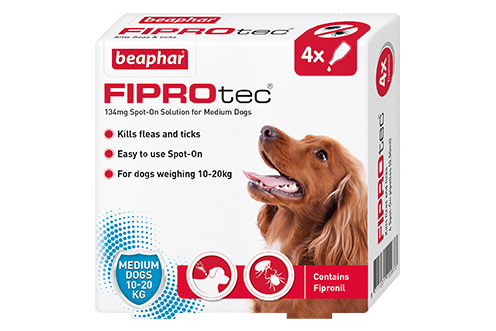 Fleas can drink up to 15 times their own weight in blood per day, so a heavy flea infestation can lead to iron deficiency and anaemia. Symptoms include pale gums, appearing tired, weak, or listless, faster-than-normal pulse, lack of appetite, weight loss and eating dirt. 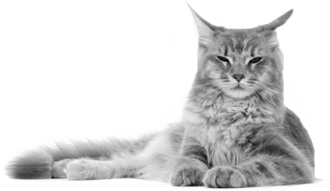 Scratching makes the itching worse and can result in fur loss and bleeding skin. 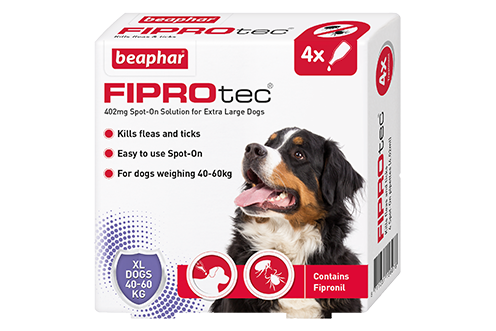 Fleas act as an intermediate host for tapeworm so a flea infestation often brings a tapeworm infestation too. When your pet grooms off infected fleas they then ingest the tapeworm, infecting your pet and continuing the lifecycle. It's important to worm your pets atleast once every three months to protect against worms. 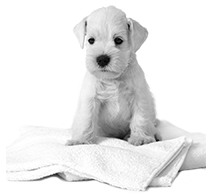 Fleas can carry and spread diseases that affect both humans and animals. 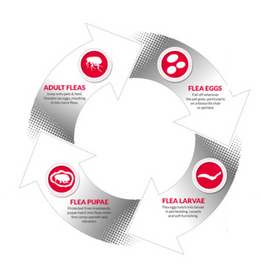 The entire cycle, from egg to adult flea, is complete in 12 – 22 days when temperature and humidity conditions are ideal, but more commonly takes 3 – 4 weeks and that's enough. 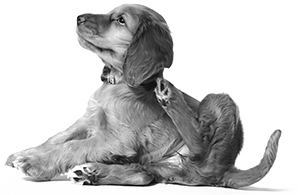 A clear indication of a flea infestation is when the cat or dog is constantly scratching him/herself and over grooming. 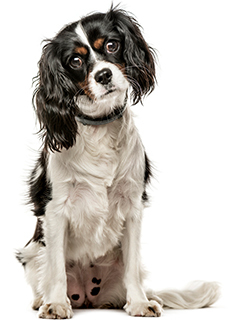 The best places to check to see if your pet is infested with fleas are the waist, the neck, behind the ears and the 'armpits'. 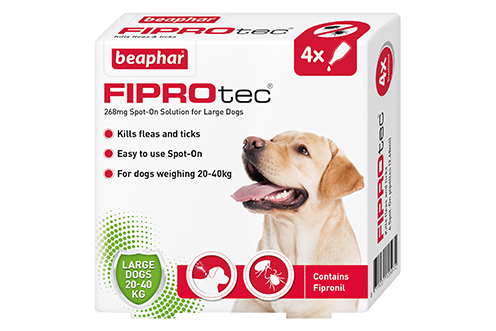 These places are the warmest and fleas will often gather in such areas. 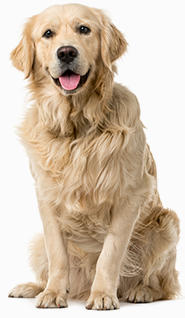 Stand your pet on a damp piece of newspaper and comb through their coat. If they have fleas, tiny specks of flea dirt will fall onto the paper and absorb the moisture, forming pink halos around them.